An interesting thing about it is that its shell morphology is plastic and subject to environmental variation. 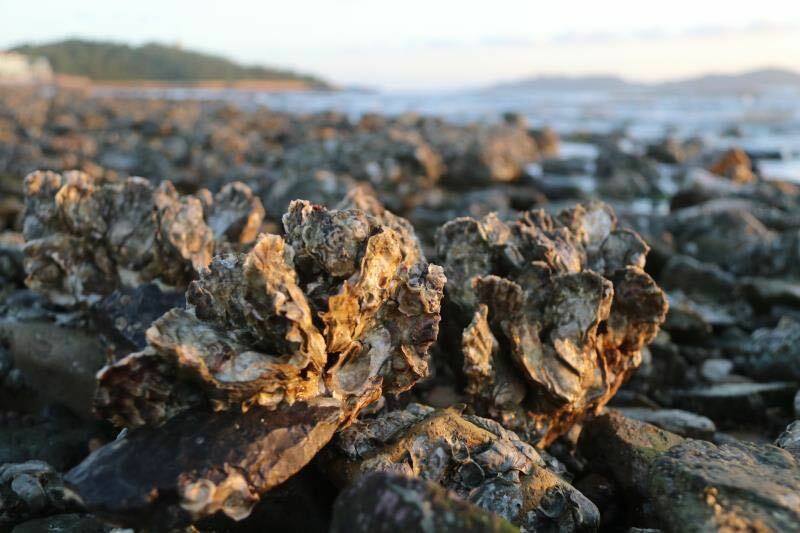 For example, the Pacific oyster, which is naturally found along the northern coast of China, is hard to identify due to the high plasticity of the shell shape. What will happen if oysters from different geographic locations are cultured in the same condition? Are they still divergent among the different geographic sites? Does the plasticity contribute to adaptation? 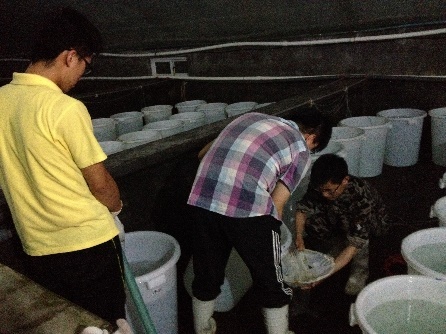 With all these questions, we started to collect wild Pacific oysters along the northern coast of China in 2010. 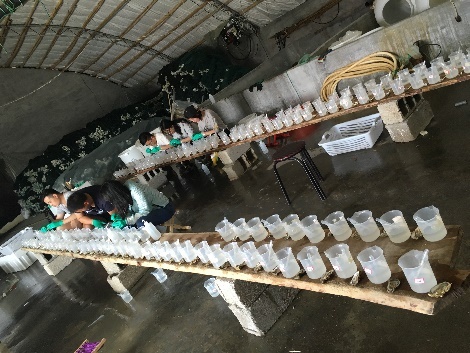 To minimize the effects of aquaculture and other human activities, we purposely selected sampling sites which were far away from oyster farms. 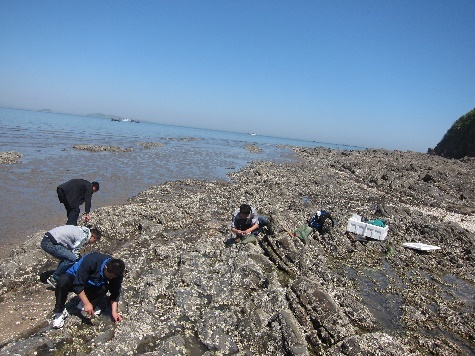 After we collected wild oysters from each of the sampling sites, we needed to transport the oysters alive back to the Qingdao, where we conducted a common garden experiment. Collecting wild samples and performing common garden experiments are team work activities which require the participation of all the people in the research group as well as many other local colleagues whose names are not listed in the final publication of this study. 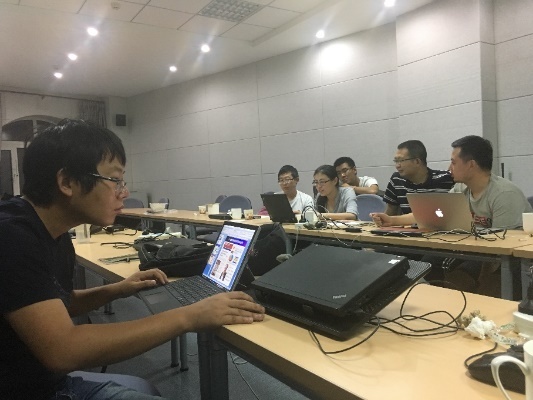 I would like to give my first thanks to Wei Wang, Xuegang Wang, Zhen Jia and many other colleagues for their help and contribution to sample collection and the common garden experiment. 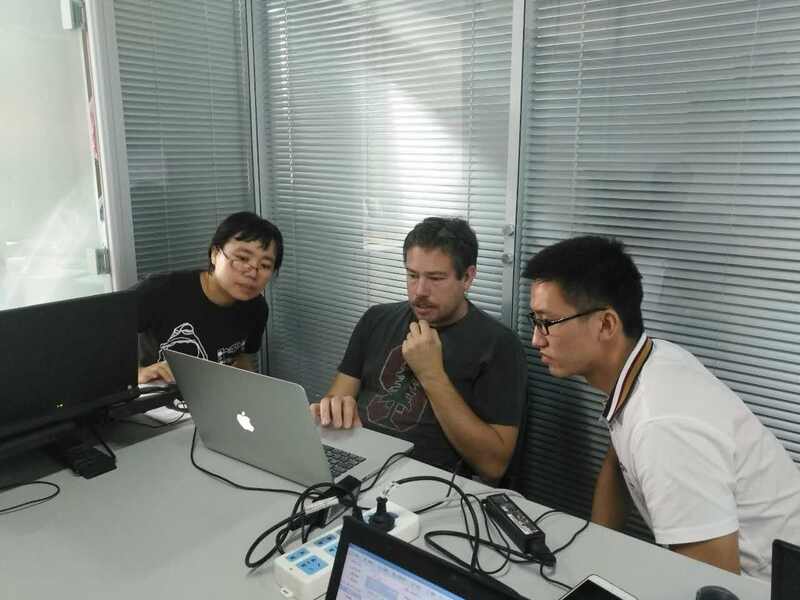 We firstly wanted to search for putative adaptive genomic regions by performing a genomic scan on whole genome re-sequencing data. The genome of the Pacific oyster is highly heterozygous, and it took us a lot of time to simulate the optimal sequencing depth in order to balance accurate SNP genotyping against cost-efficiency (sequencing was expensive, we began sequencing several years ago). We finally chose a sequencing depth of 20X, which ensured that we would not miss too many interesting minor alleles. Kai Song and Jie Meng put a lot of effort in this process. To confirm the putative adaptive divergence indicated by the population genomic analysis, we studied genetically encoded phenotypic divergences among the populations, a project spearheaded by Ao Li. Lacking a background in evolutionary biology, we had a difficulty to interpret the results of the positive correlation between evolutionary divergence and plasticity during the paper writing process. I invited the evolutionary biologist, Dr. Pierre De Wit to join us. He helped Ao Li and me to define adaptive and non-adaptive plasticity, and to put our results in an evolutionary context. Ao Li and I would like to thank Dr. De Wit to bring us closer to the field of evolutionary biology. 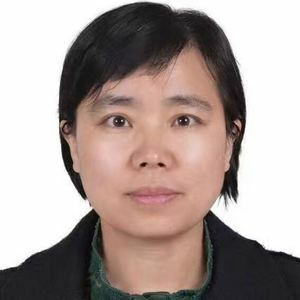 I belong to Professor Guofan Zhang’s research group and have been in charge of the oyster study since I joined this group ten years ago. I am so grateful to the Professor, who has given me so much guidance, trust, freedom and support to explore the science of my interest. 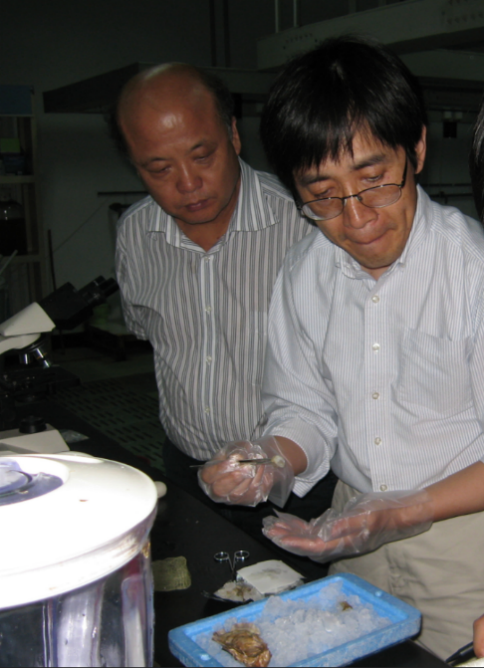 Professor Zhang has had a long-term cooperation with Professor Ximing Guo from Rutgers University. The two professors co-led the oyster genome project, and I am fortunate to have been able to work closely with them since then. As a former Ph.D student of Dr. Guo, I would like to give my special thanks to Dr. Guo for his long-term instruction and help. In this study, Dr. Guo participated in the data analysis and interpretation, and the paper drafting. He always cured my stress during the completion of the project.